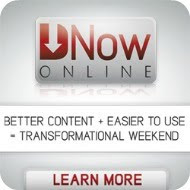 12 Comments Published by Terrace Crawford on 1/19/12 at 8:24 AM. I was giving some thought about an upcoming talk I'm preparing to give to students on the subject of Heaven and then I viewed this video online where a guy sings about how he's "looking for a city." This may inspire you like it did me. Ha! My favorite line: "This is what has made me pretty famous." I've been walking around the office all morning quoting that one line over and over again after I do just about anything. 0 Comments Published by Terrace Crawford on 1/13/12 at 8:20 AM. 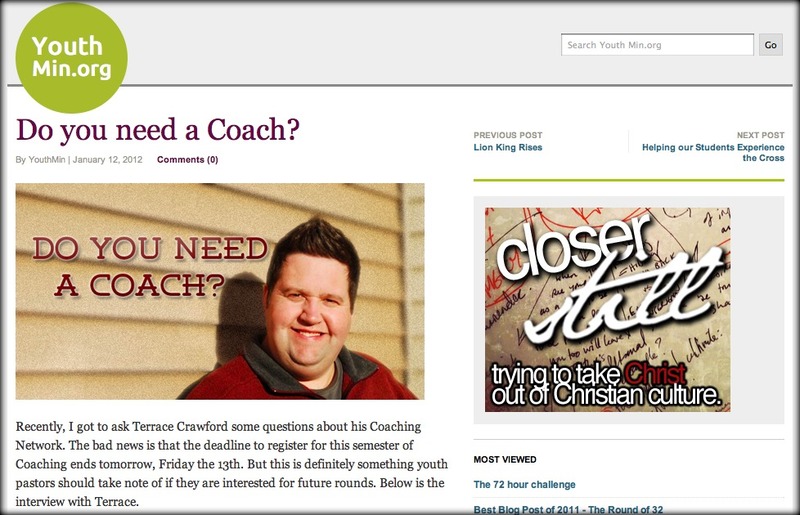 Recently I was interviewed by YouthMin.org about working with teenagers and also about my Coaching Network (that you can be a part of by simply applying [here] -- today is the deadline!) I'll include a couple of questions here that I was asked and then you can go [here] for the rest. [YM] What led you to create the Coaching Network? 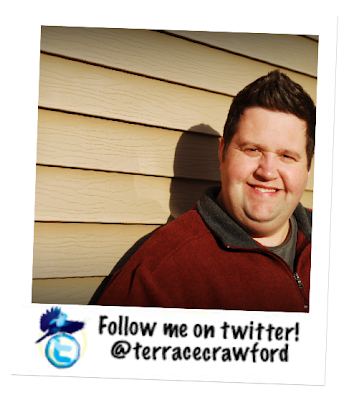 [Terrace] I feel like God has been nudging me to Coach youth workers for a few years now but I never did it. 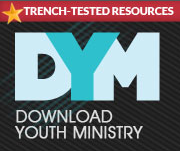 I've seen a great need in the world of youth ministry for people who are just starting out to have someone to help guide them in building youth ministries from scratch. Over the course of the last year a couple of close friends asked me why in the world I wasn't coaching. EJ Swanson is one of those people who talked with me about this. After our last talk I spent 3 weeks of focused prayer about it and knew that I should follow-through. So early last year I founded the Youth Worker Coaching Network designed for youth workers who have been in the field for 5 years or less. [YM] What's something about the Coaching Network that you have enjoyed the most? [Terrace] Being 17+ years deep in youth ministry, you forget about what things were like in your first few years. It's been wonderful to be able to help rookie youth workers walk through the challenges of just starting out and to help dream with them and inspire them in their journey. Go [here] for the rest of this interview. 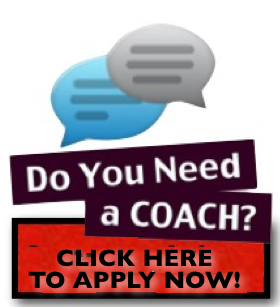 [Click here] to apply for my Coaching Network. 0 Comments Published by Terrace Crawford on 1/11/12 at 9:11 AM. One of the things that makes great leaders is knowing what your resources are and knowing how to use them. I think that many leaders just don't know what is available to them so they encounter obstacles (more often than not) in their journey when they could have made things easier for them just by knowing the right people, having the right tools, and knowing how to use those tools. I've created what I think is a great resource for youth workers, but unfortunately many people aren't aware of it. Last year I founded the Youth Worker Coaching Network designed to help youth workers who have only been in the field for 5 years or less. It's a 6-month process where I come alongside and coach rookie youth workers in ministry. I'm just about to start my second round of Coaching and I'm looking for 10 leaders who are in need of a coach. 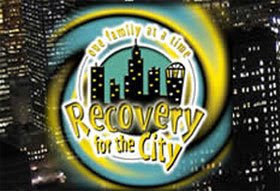 That's where YOU come in... Would you help get the word out about this great opportunity? 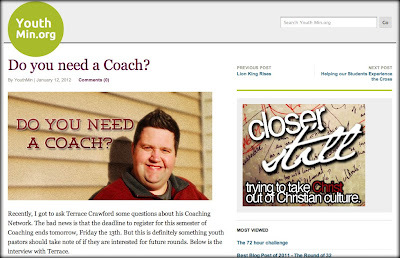 Perhaps you don't need a coach but you know someone who does? If you have a blog, facebook or twitter, would you mention it for me? 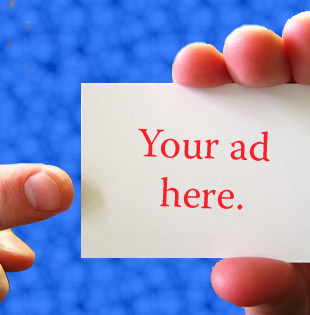 Shoot me a link (by email or on twitter) to your tweet, blog, or facebook mention and I'll be glad to retweet you. 1 Comments Published by Terrace Crawford on 1/6/12 at 8:24 AM. I've nearly finished my first round of coaching and its been a very rewarding experience. I've had a great time providing help to youth workers who have been in the field for 5 years or less. I'm limiting the network to only 10 participants, so you'll want to apply [now]! The application form will be LIVE until Friday, January 20th. I'll carefully review the applications and announce to all applicants who will be participating in the first round of my network on or just after Friday, January 20th. 1 Comments Published by Terrace Crawford on 1/3/12 at 7:20 AM. I'm really looking forward to sharing with you on the blog this new year. It's been incredible to look back at the last year and see what brought many of you to the site. I thought I would share with you today the Top 10 Posts of 2011 on TerraceCrawford.com! Thanks so much for reading the blog! Hope you enjoy reading through these posts. If you haven't subscribed to my feed, please click the Subscribe to RSS link in the sidebar!